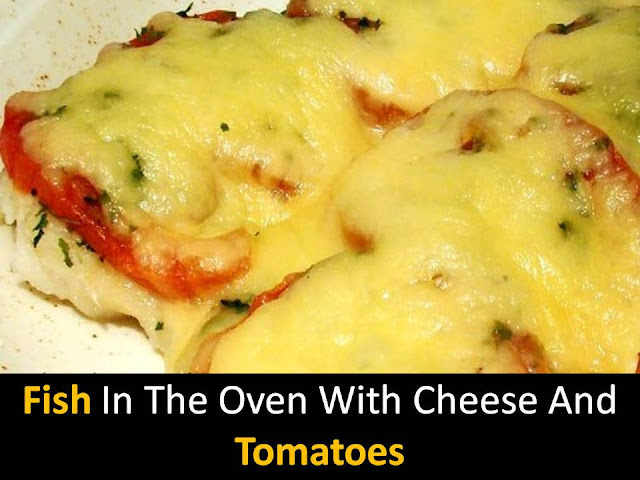 Fish with tomato with cheese is a delicate and tasty dish, very suitable for a family dinner. If you are tired of fried fish, try this wonderful recipe for cooking fish in the oven. Unusual and useful of course tasty and beautiful. Simple and tasty options for cooking fish with tomatoes in the oven at home. Step1- Cut the cleaned fish into small pieces mix info salt and pepper and Sprinkle lemon juice as well and leaves to marinate for 15-20 minutes in the refrigerator. Step3- Get the fish out of the refrigerator, coat it thoroughly with a creamy mayonnaise composition and place it in a form that you do not forget to grease with oil. 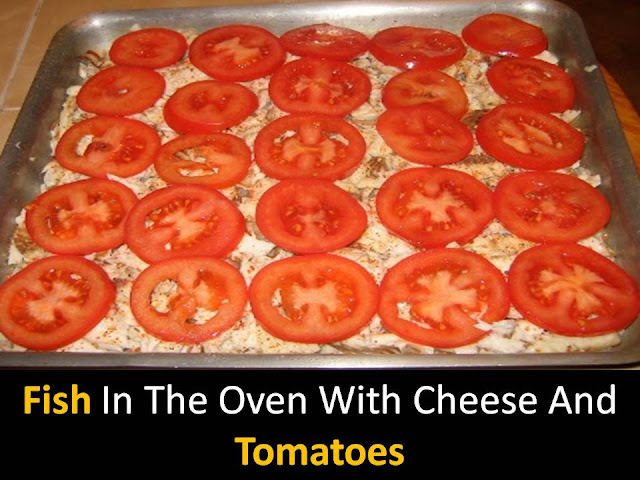 Step4- Put tomatoes on top and crush with grated cheese. Bake in the oven for 25 minutes at 220 degrees. Tasty Fish in the oven with cheese and tomatoes is ready!